Spezilla stocks high purity tubing in two finishes: mechanically polished to 20 Ra ID (SF1) and electropolished with 15 Ra ID (SF4). SF1 tubing is mechanically polished to a surface finish of 20 μ-in Ra (0.5 μm) ID maximum, 30 μ-in Ra (0.8 μm) OD maximum measured per ASME/ANSI B46.1 with the profilometer reading at 90 degrees to major polishing pattern. 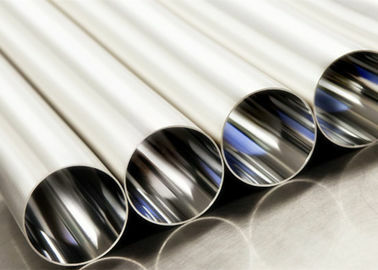 SF4 tubing is mechanically polished to a surface finish of 20 μ-in Ra (0.5 μm) ID maximum, 30 μ-in Ra (0.8 μm) OD, then an electropolished for an ID of 15 Ra (.4 μm) maximum. 1. Chemical Composition Analysis Test With 100% PMI. 2. Solution Annealing / Bright Annealed. 4. Mechanical Tests includes Tension Test, Flattening Test, Flaring Test, Hardness Test. 5. Impact Test subject to Standard request. 6. Grain Size Test and Intergranular Corrosion Test. 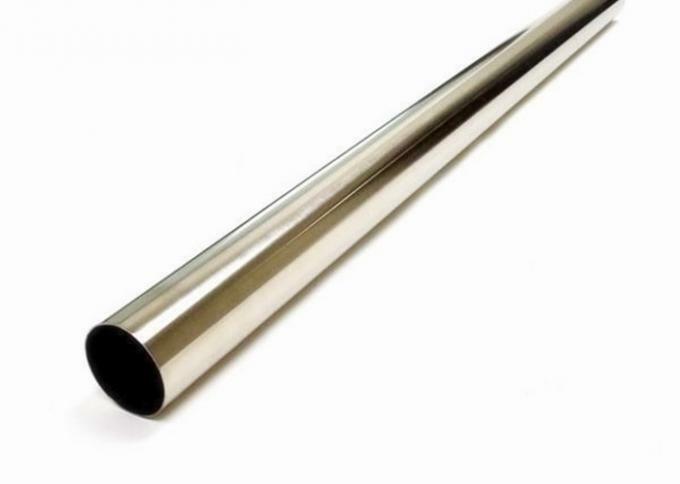 Spezilla's Electropolished stainless steel tubing is widely used in semiconductor, pharmaceutical, medical, food processing, biotechnology, and telecommunication industries because of the high degree of purity and low surface roughness.